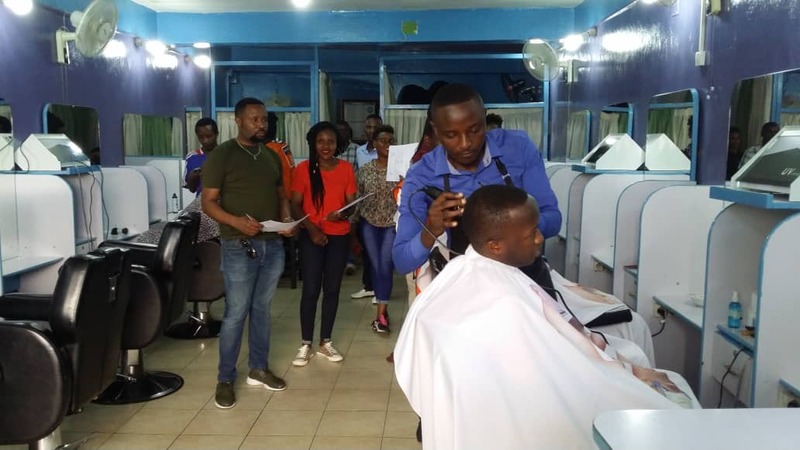 Rwanda polytechnic has a kicked-off a program to evaluate and certify barbers and hairdressers operating in Kigali City. 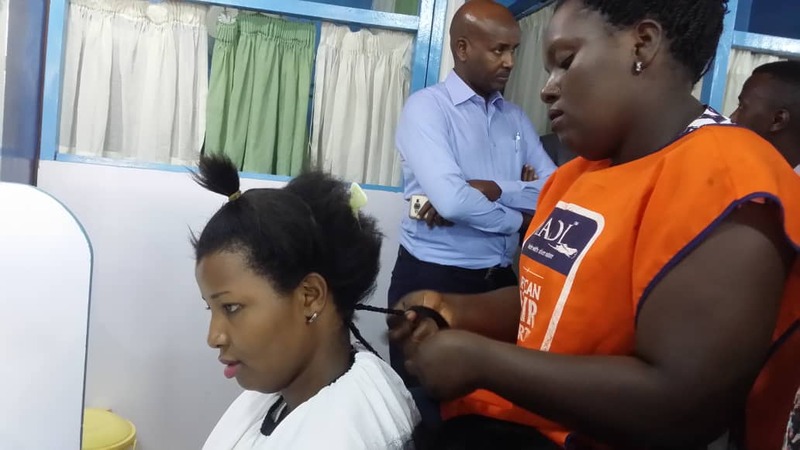 The two-month evaluation that started at Iteto salon, Kigali city on Thursday targets 500 hairdressers and barbers with the aim of improving competence, protecting lives and improving professionalism. The evaluation also aims at giving a chance to barbers and hairdressers who never got certificates in technical school but perfected their skills. According to the Rwanda Polytechnic (RP) certification rules, barbers and hairdressers are supposed to fill evaluation forms and send them to Rwanda Polytechnic. To own PR certificate, Barbers are supposed to fulfill a set of requirements. Evaluators consider the tools used in shaving and hairdressing, skills, relevance of products used and customer care. Other criteria include; healthy and safety of clients, time respecting and ability to use high standard shaving materials to mention but a few. “This campaign will help barbers and hairdressers to improve their profession. Sometimes they use unnecessary hair food or use too much hot water,” Jane Mutoni a resident of Remera, Kigali city told KT Press. According to Niyivuga, about 21 assessors have been dispatched across Kigali city for the evaluation exercise. As a partner in this evaluation, the Rwanda Private Sector Federation(PSF) has made a call to all barbers and hairdressers who did not apply for the evaluation to register so that they do not miss this opportunity.